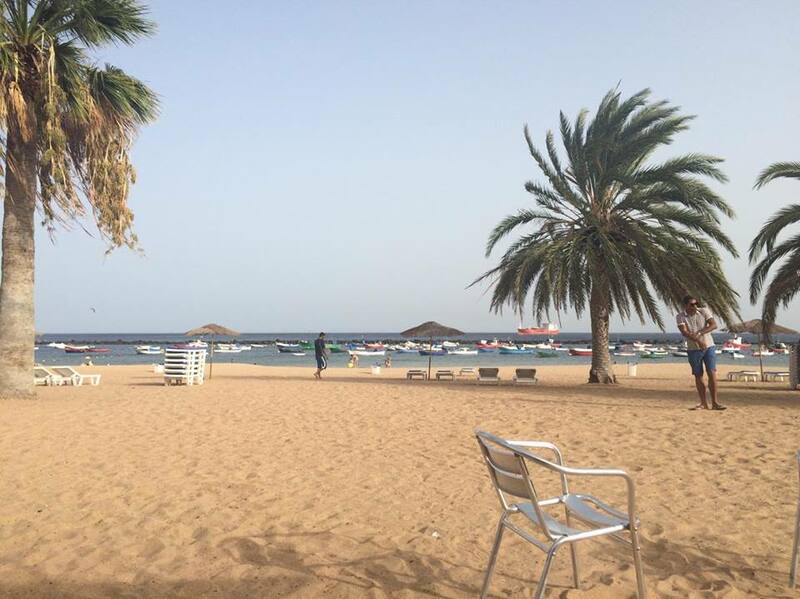 Las Teresitas is a small city beach, located a short bus journey away from the centre of Santa Cruz de Tenerife. Although it is a man made beach, with sand imported from the Sahara desert, there is lots of wildlife and nature surrounding it. The white sand, a unusual feature for beaches on the island, makes the water look crystal blue and occasionally, it is possible to see little fishes darting about in the water. Palm trees are dotted along the shoreline, providing much needed shade in the summer months and make the beach look even more tropical. 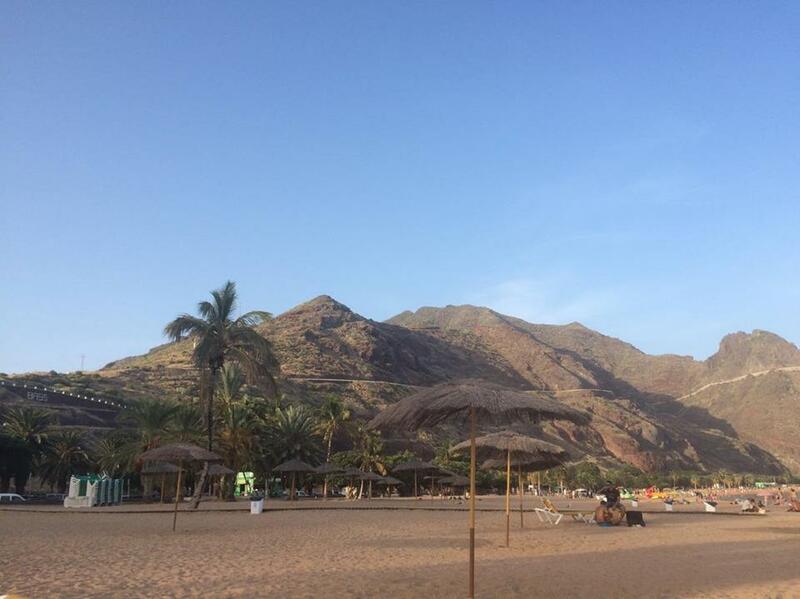 The rugged Anaga mountains stand tall over the beach and make it feel like it is a secret cove, despite the fact that it is the only beach in the city. Perhaps, my favourite thing about this beach is the number of beach bars that have set up shop along the sand. 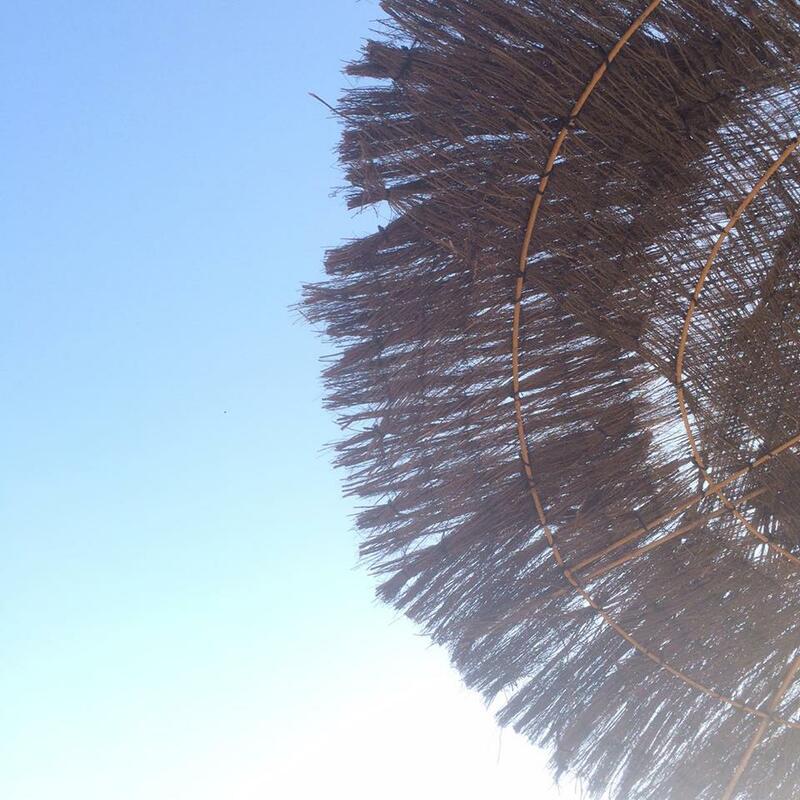 Upbeat music ripples along the summer breeze and it is always Mojito o' clock at Playa de las Teresitas. Day and night, this beach is the best place to come if you want to unwind and forget the stresses of the world. Where are your favourite places to unwind in Tenerife?